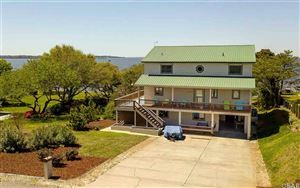 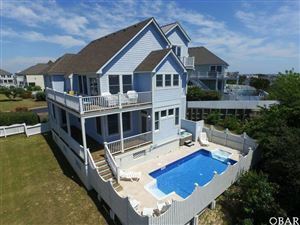 PRIME LOCATION, OCEAN VIEWS, steps from a private association pool and the beach make this home a "MUST SEE". 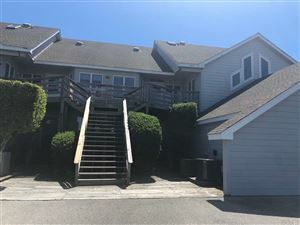 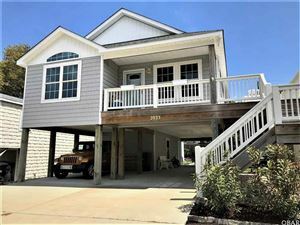 Beautiful and updated with new flooring, décor and furnishings, this home has 5 BR(many have a deck), 3 Baths, 2 half baths, along with a very spacious living area/dining/kitchen with views, views, views. 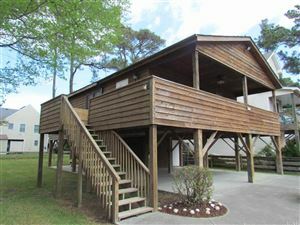 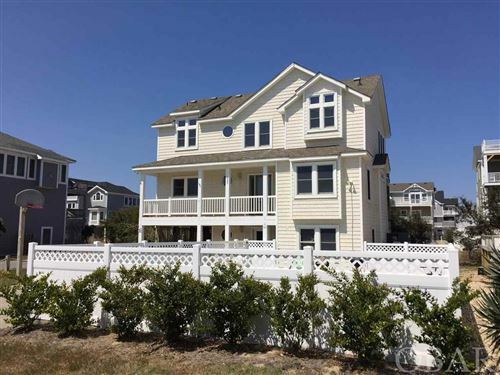 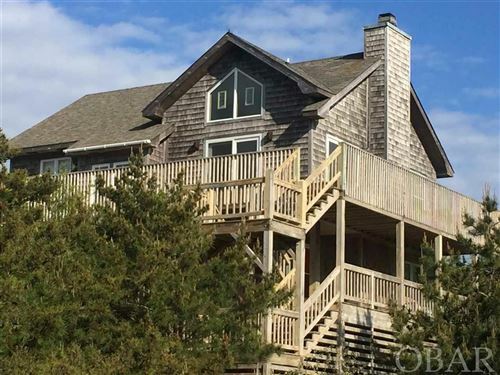 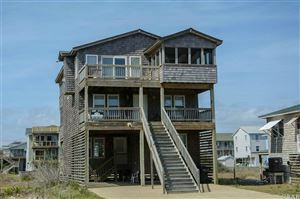 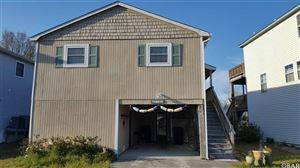 There is a nice screened porch for entertaining along with spacious open decks. 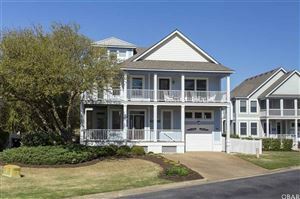 This home sits on one of the largest lots in Seven Sisters, which is a very desirable area for guests. 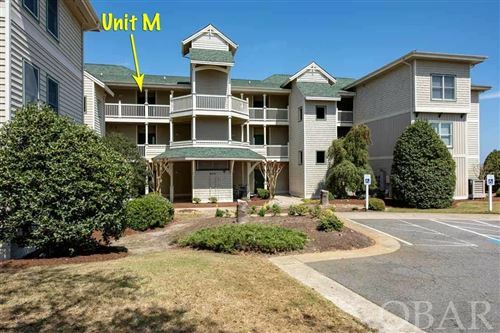 2018 rental income as of 10/01/18 is $43,938.